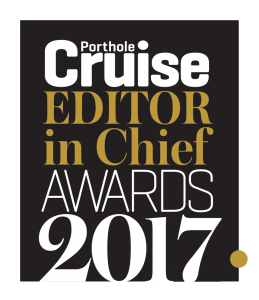 Each year, Porthole Cruise Magazine’s editor-in-chief, Bill Panoff, has a tough time picking his favorites from the cruise and travel industry. 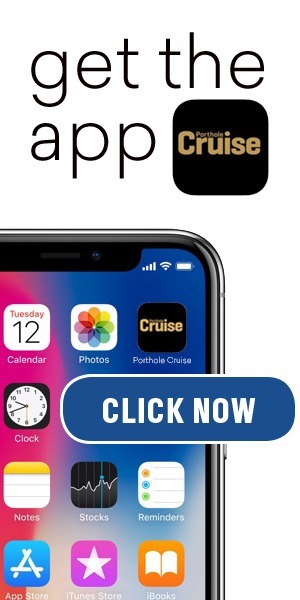 With so many amazing options that await cruisers, these awards give kudos to those who go above and beyond in terms of service, quality, and memorable moments. Congratulations to this year’s winners!